Have you written an academic assignment? Are you ready to submit it to your professor? Wait! Are you sure it is 100% plagiarism free? If not, you must check it deeply to detect and remove any plagiarized content. Remember! Plagiarism is an extremely heinous act in academic world and you must avoid it while writing an assignment. To check, detect and delete plagiarism in your assignment, you need highly effective and reliable software. 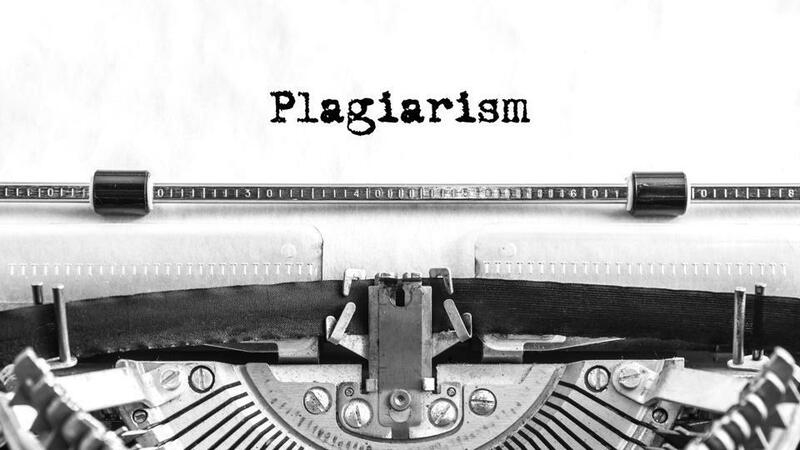 Luckily, in this post, you are going to explore top five plagiarism detection tools. The process is similar to the other free online plagiarism checkers except an additional feature which allows you to choose file from GoogleDrive and Dropbox. Once the text is completed, you will see a percentage of unique and plagiarized content in your assignment. There will be clickable links in red lines which will lead you to prewritten source of content. This tool is not just effective but free as well and this is what makes it the top choice for everyone. How does plagiarism software work? Duplichecker allows you to use two ways for checking content. Firstly, you can use copy/paste technique and secondly, you can upload a file right from the computer. It is easy to use and you don’t have to be a tech-savvy to use it. In fact, just few clicks would get you a detailed report. If you get yourself registered with the site, you will be able to check content 50 times every single day. Within the next few seconds, you will see results on your screen. On the basis of the results, you can easily make your assignment 100% plagiarism free. This is a good tool if you use online assignment writing service to check the authenticity of their work. It can check 100% text and show plagiarized content with red color just in case of detection. There are options to use for URL checking as well as cloud based storage. Besides, the local storage can also be fetched to check. The original sources of plagiarized parts will also be accessible with clickable links. Plagiarisma supports more than 190 languages which is quite a unique feature of this tool. It can be used on all major operating systems i.e. windows, BlackBerry and Android. A large variety of documents is supported including DOC, DOCX, PDF, HTML, XLS, XLSX, TXT, RTF, FB2, EPUB and others. For paid version, subscription price is quite reasonable.